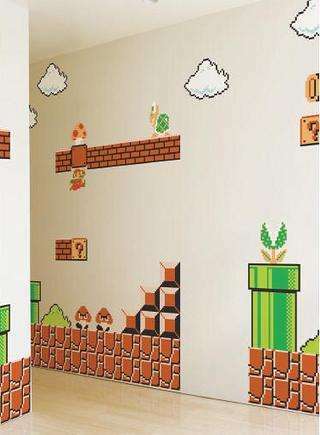 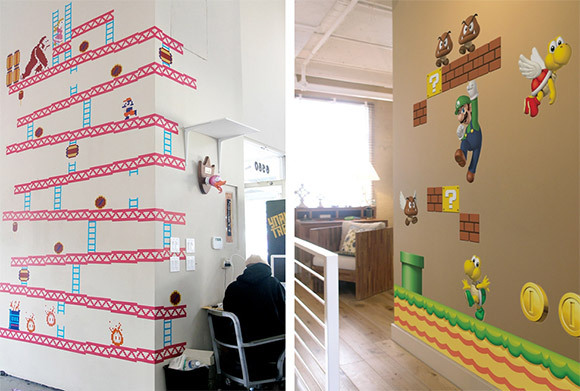 Re Stik · Super Mario Bros. 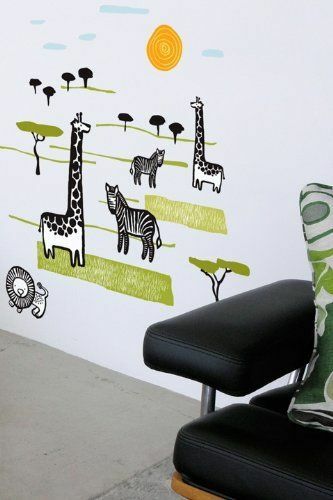 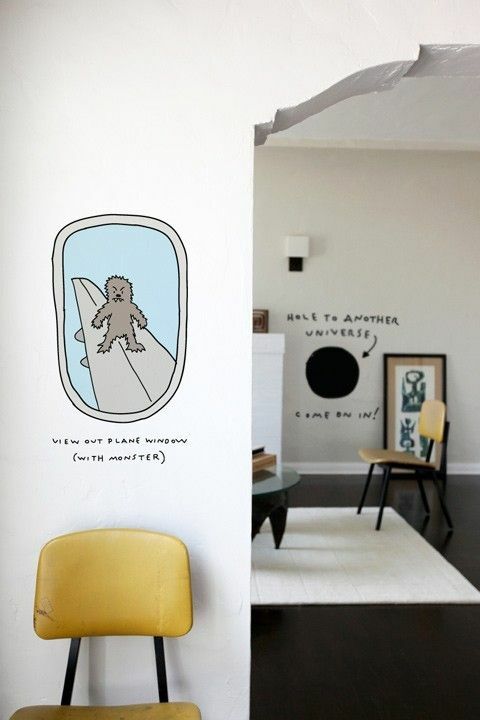 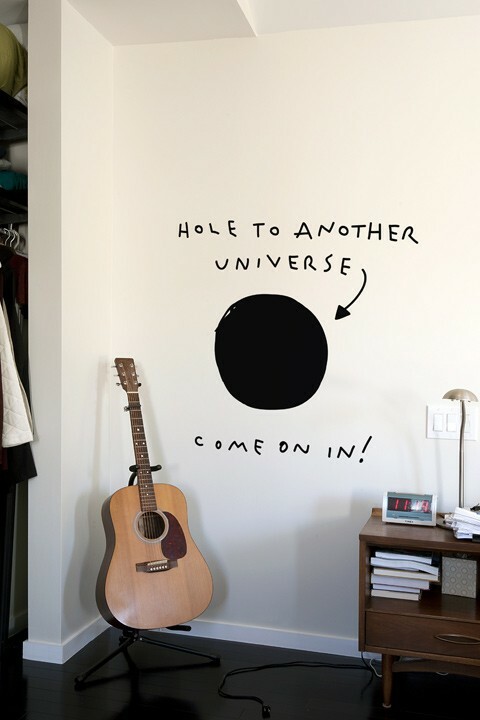 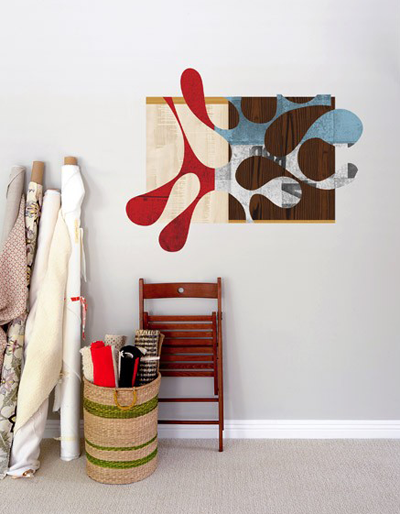 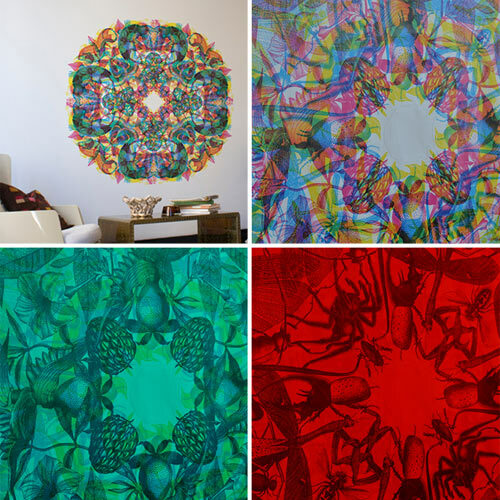 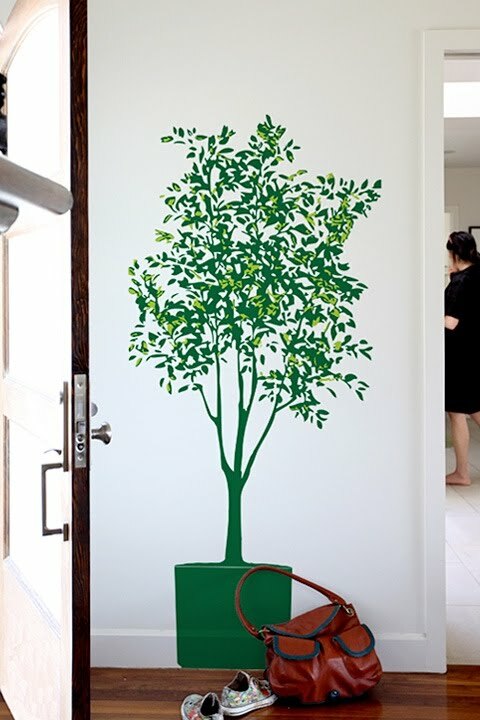 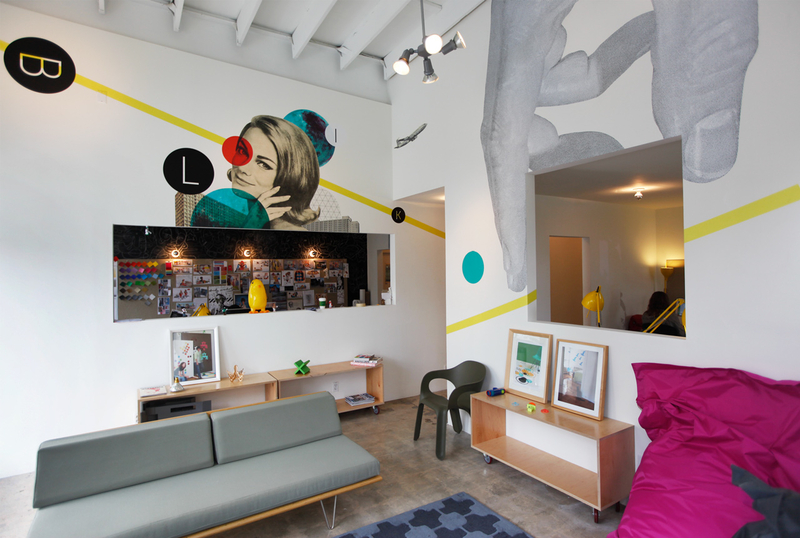 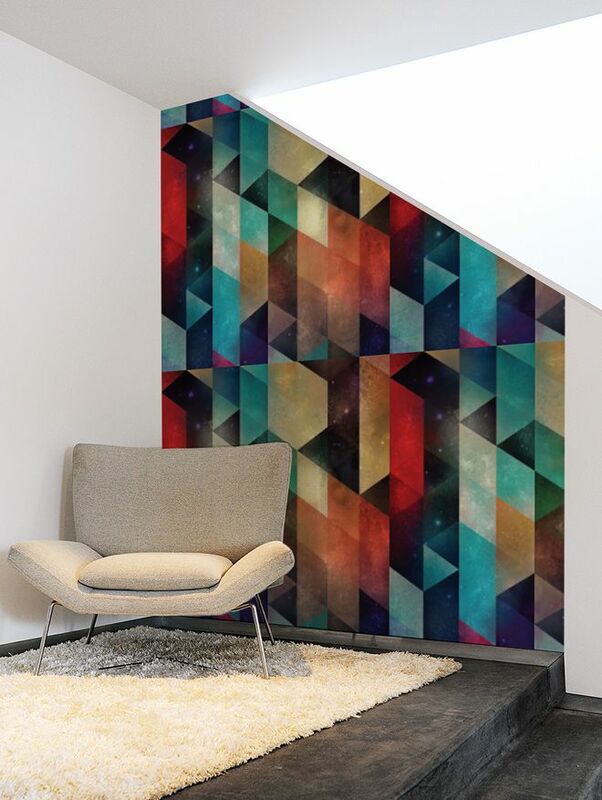 Awesome Oh Carnovsky, I Love These New Wall Decals You Designed For Blik. 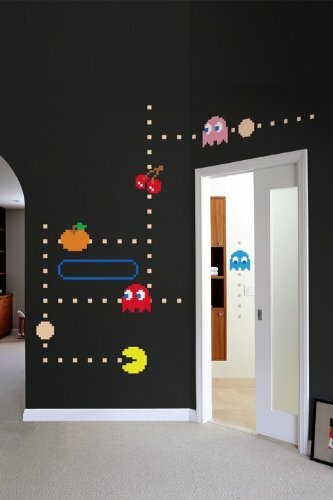 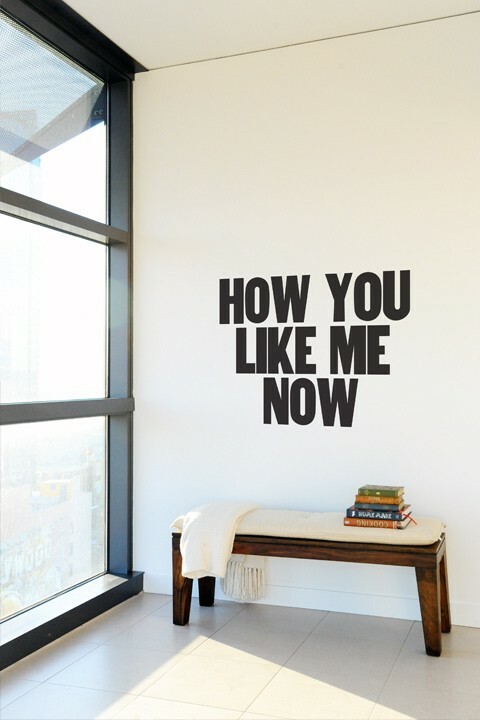 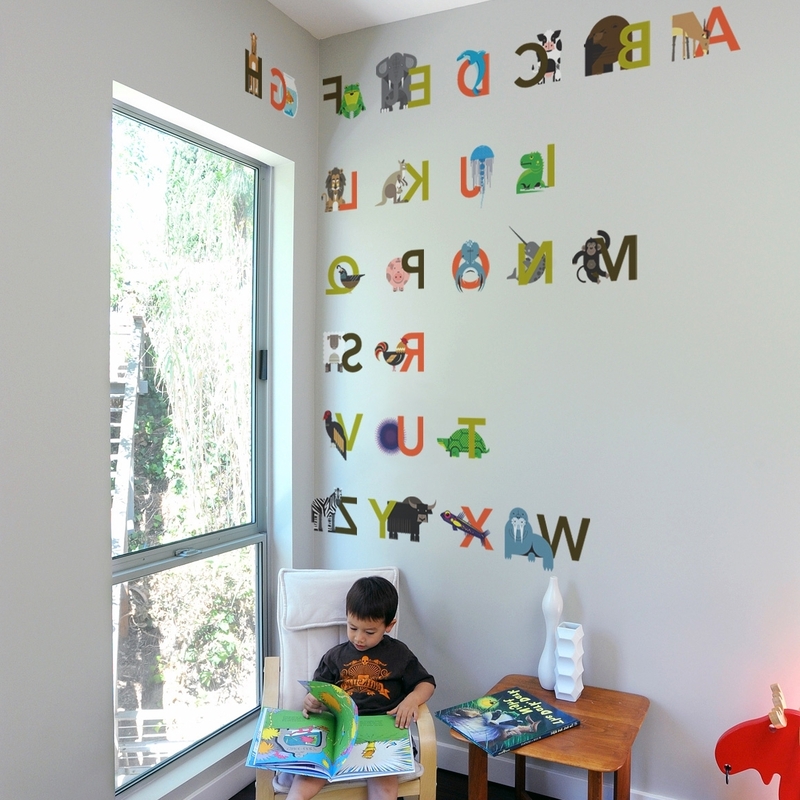 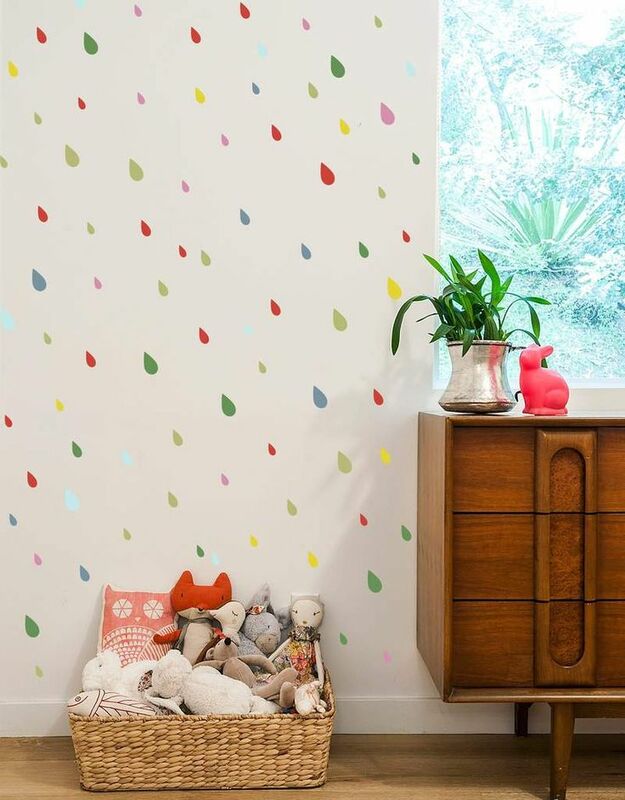 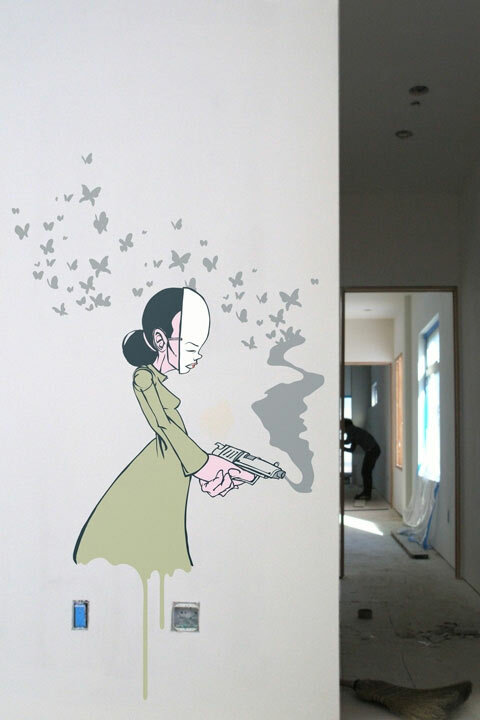 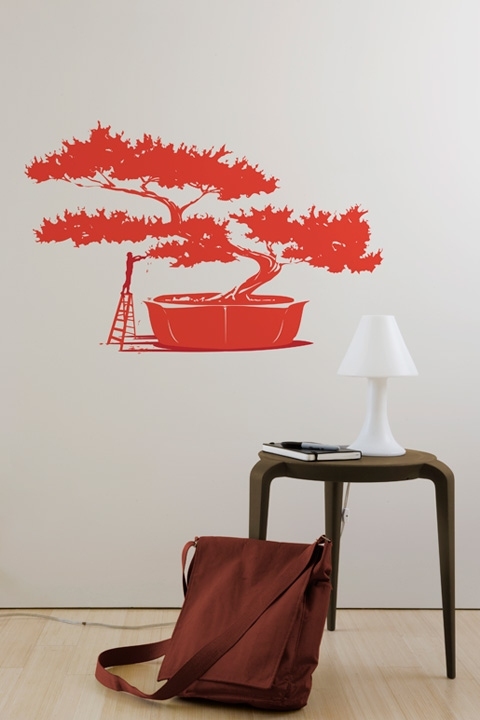 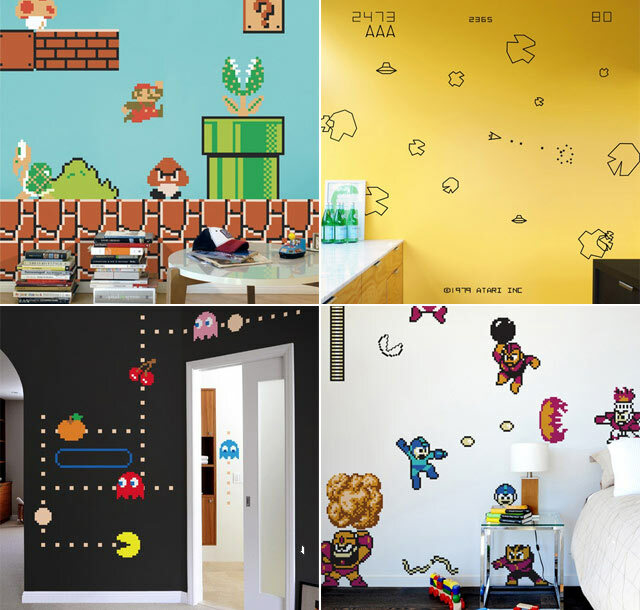 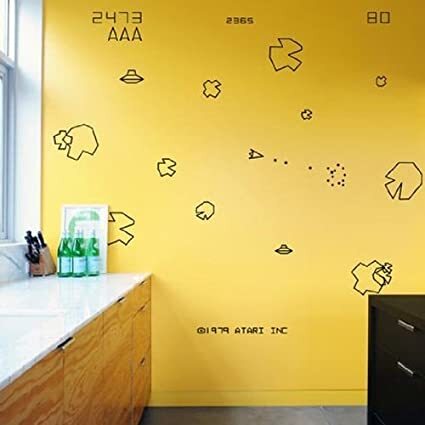 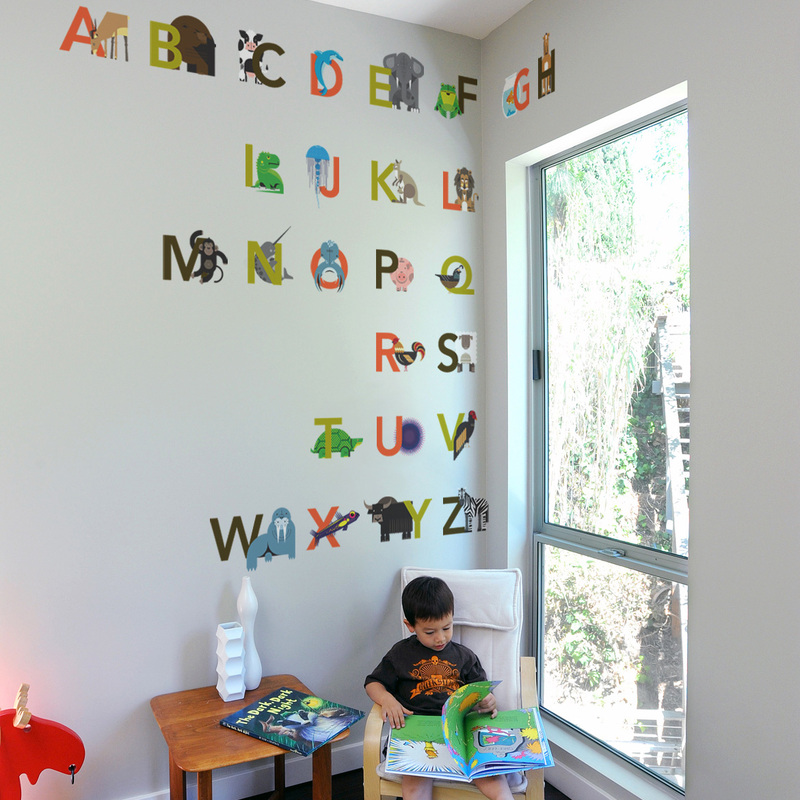 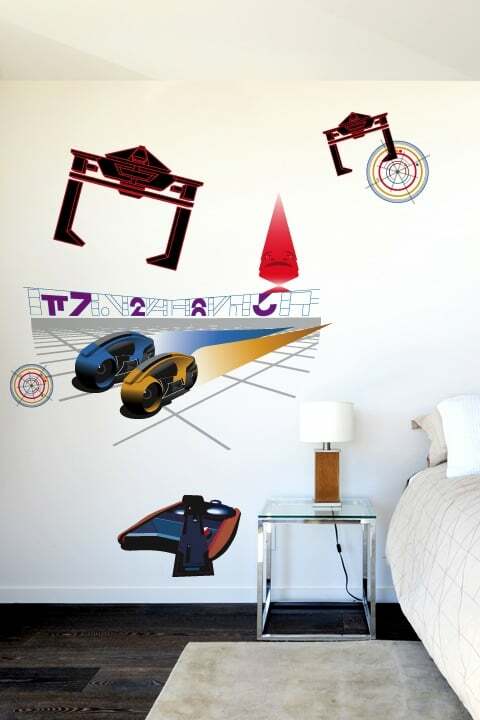 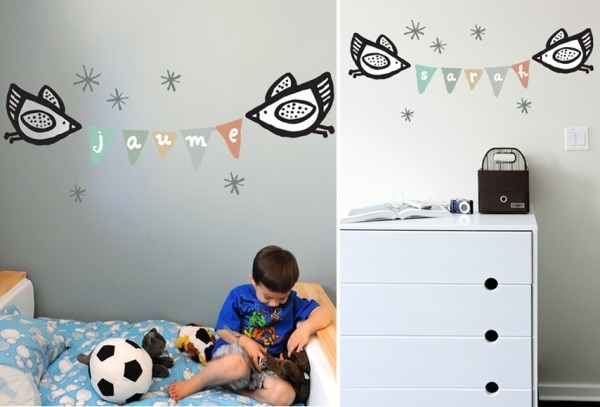 Blik Releases New Dan Golden Wall Decals And Wall Clocks! 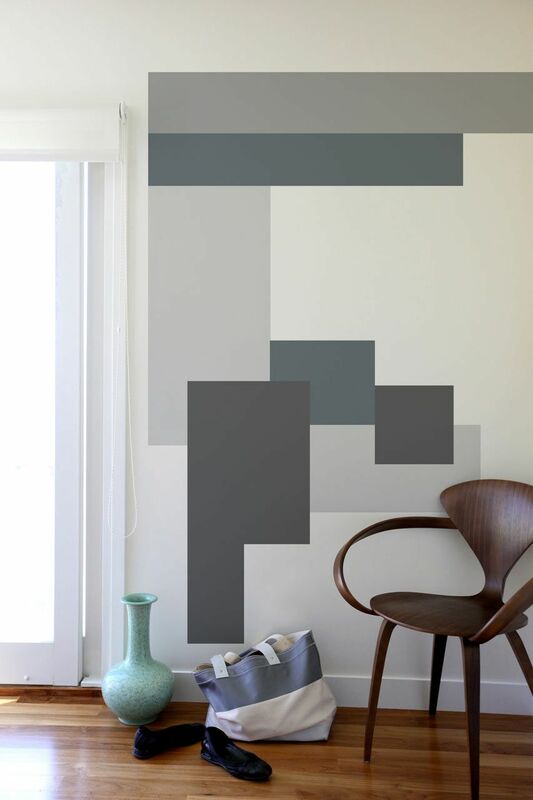 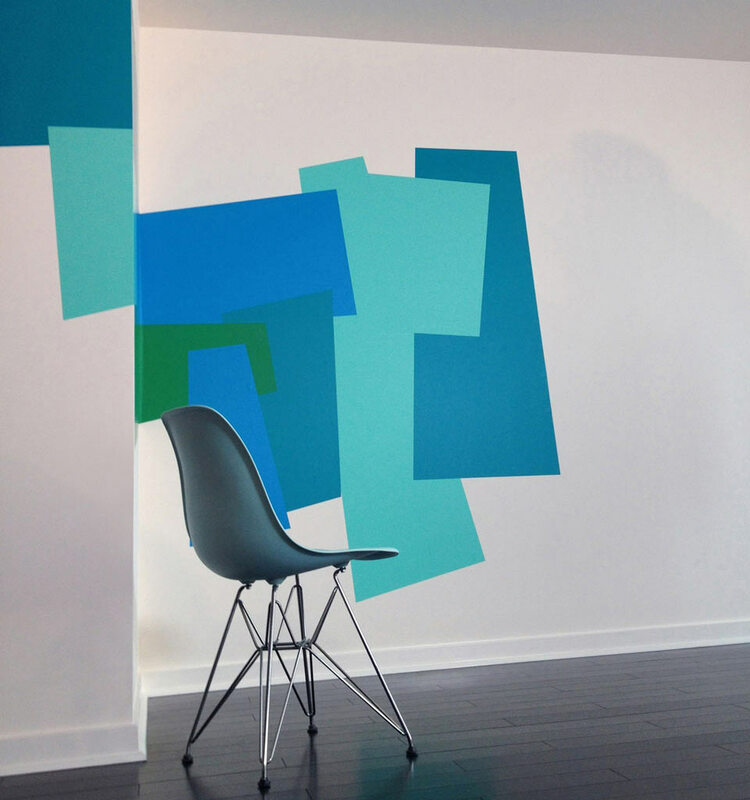 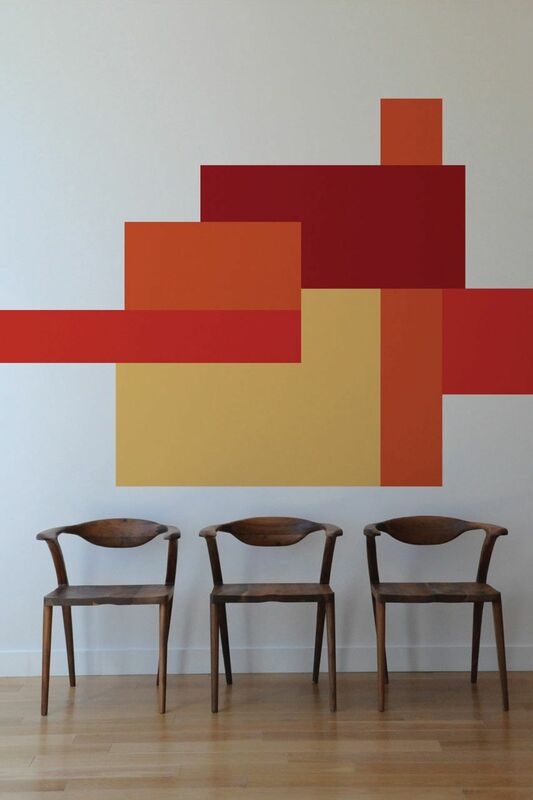 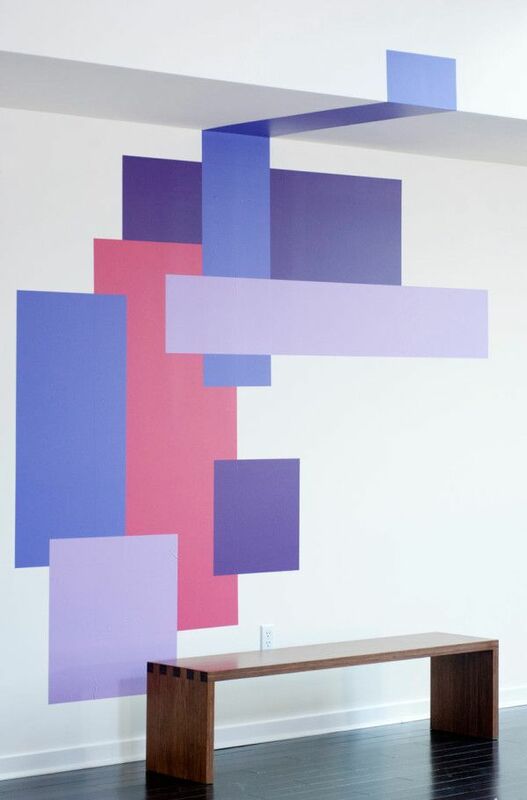 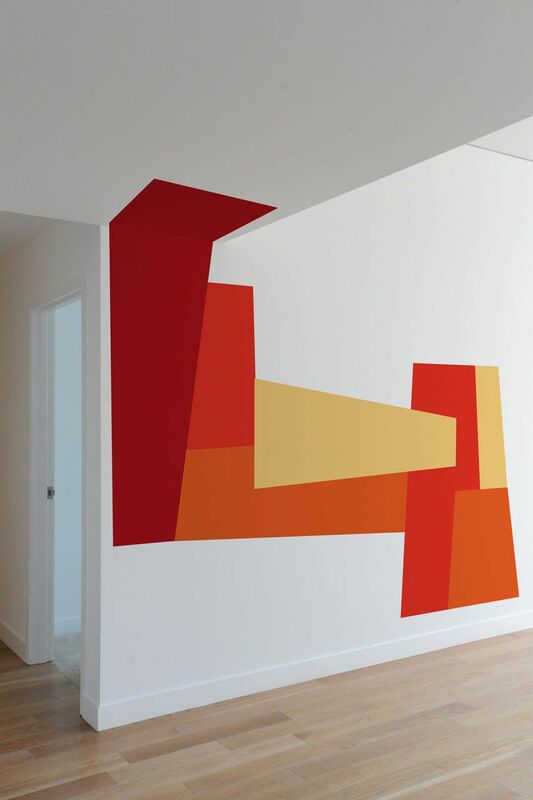 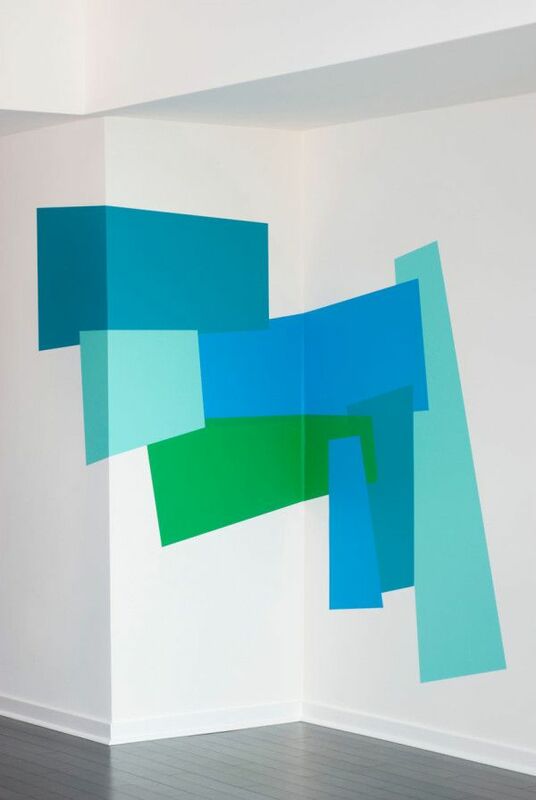 Blik Has Introduced Two New Collections Of Abstract Geometric Wall Decals By Mina Javid That You Can Mix And Match For Abstract Wall Art Goodness. 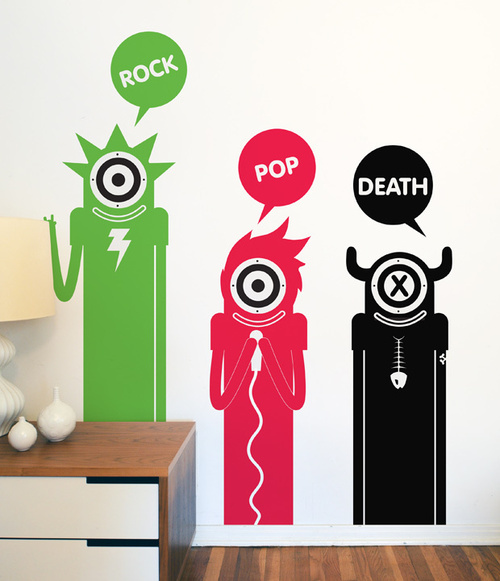 Blik Also Has Other Categories As Well. 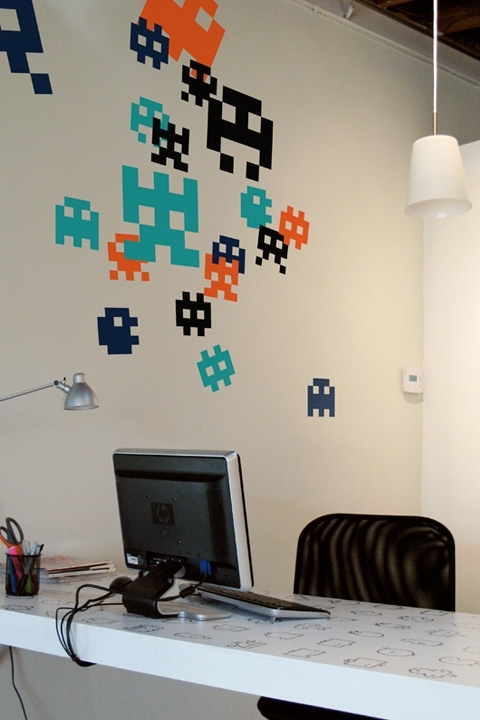 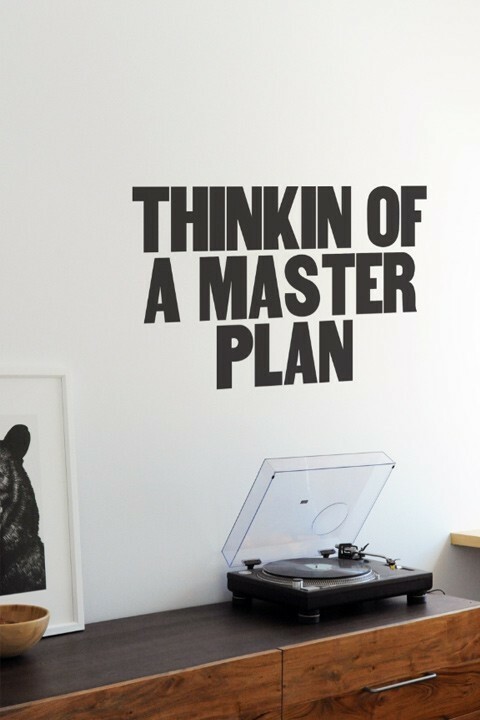 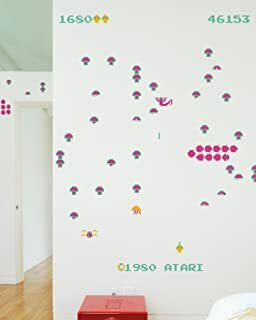 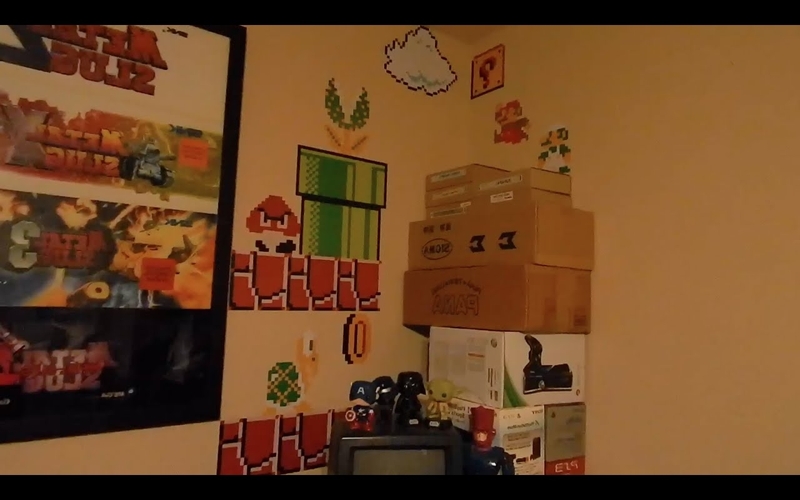 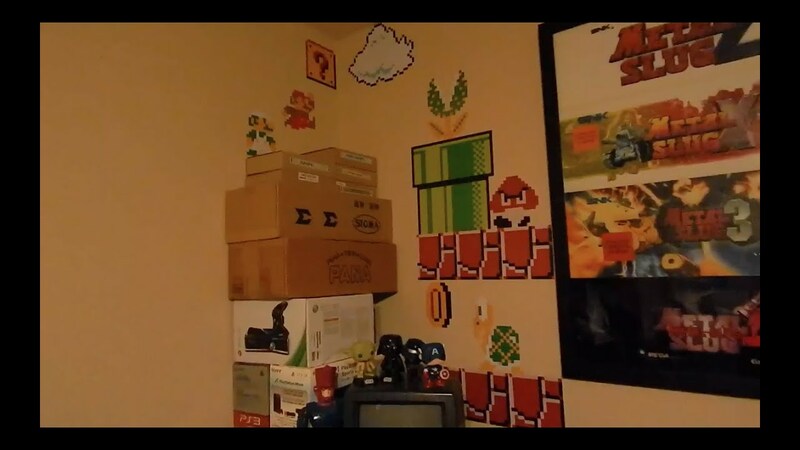 Check Out The Following Wall Graphics.